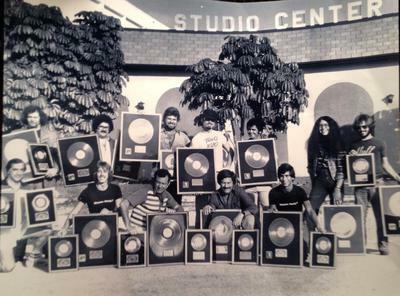 Studio Center opened as a recording facility in 1973 as a 4 track room..in a large screening room. In 1977 we installed a second room with 24 track capabilities. In that year we were lucky to bring in many major and talented artists..